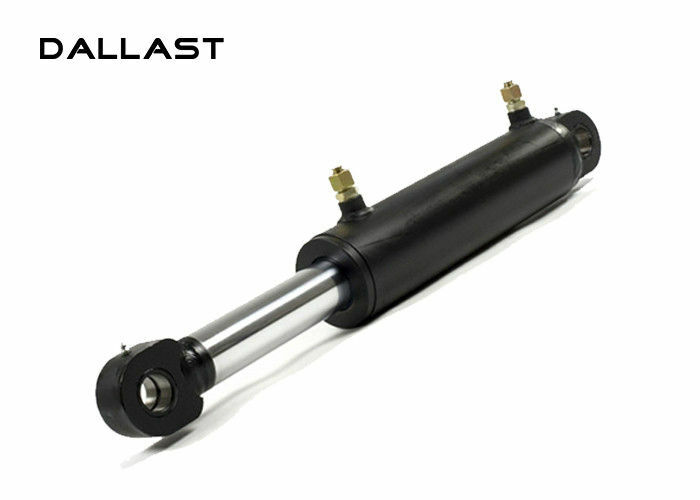 Dallast was established in 1999 as a manufacturer for hydraulic cylinder, offering superior quality of any styles and sizes. ODM and OEM orders are welcomed. With an uncompromising commitment to innovation and excellence, Dallast has earned solid reputation for the effectiveness and reliability. Dallast’s success can be attributed to continuous development and testing of new hydraulic solutions designed to solve your problems of hydraulic equipment. 4: double acting mini hydraulic cylinder . double acting mini hydraulic cylinder . double acting mini hydraulic cylinder . double acting mini hydraulic cylinder . double acting mini hydraulic cylinder . double acting mini hydraulic cylinder . double acting mini hydraulic cylinder . double acting mini hydraulic cylinder .